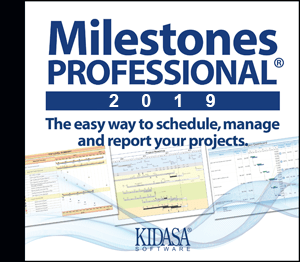 Milestones Professional is the fast, easy way to schedule, manage, and report your projects. Your download includes a free trial, if you have not yet purchased a program key. 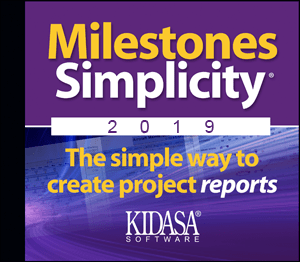 Milestones Simplicity 2019 is the simple way to create project reports.